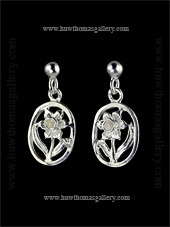 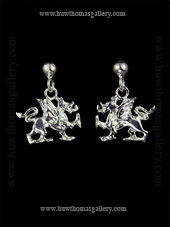 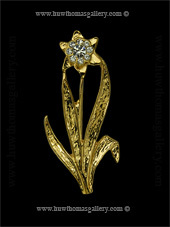 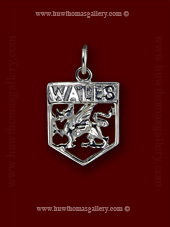 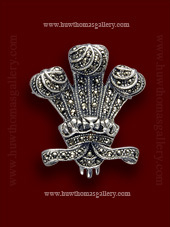 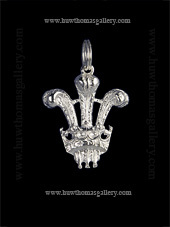 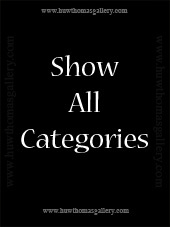 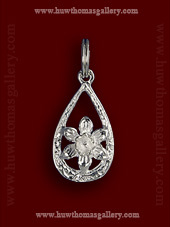 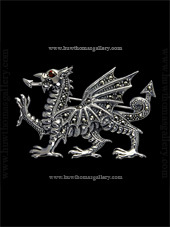 Here in our Welsh Jewellery section you will find different types of jewellery featuring Welsh Emblems & Symbols. 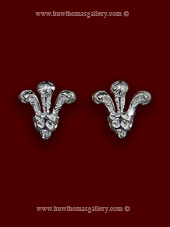 We have a range of Welsh Dragon Jewellery, a range of Prince of Wales Three Feather Jewellery and a range of Daffodil Jewellery. 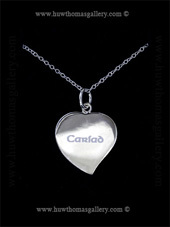 In addition we also have a range of Cariad Jewellery featuring the word Cariad, the Welsh for Love or Darling.